This training is available as a one-off training or can be completed over three or four short sessions over a period of 12 months. Please contact us if you need any further information. ➢Sharing and discussing their experiences of being a male foster carer. 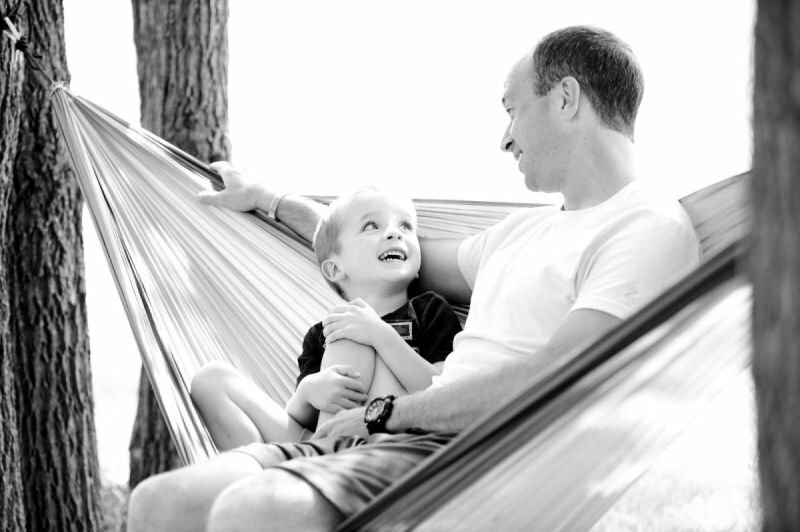 ➢Identifying the challenges of being a male foster carer and how to overcome these. ➢Highlighting and recognising the rewards of being a male foster carer. ➢Being a positive male role model to looked after children. ➢Explaining the type of negative male role models the looked after children have been exposed to. ➢The impact of the above on looked after children. ➢How to assist looked after children to be more secure and to ensure that they experience a positive male role model. The above training is available as a one-off training or can be completed over three or four short sessions over a period of 12 months. Please contact us if you need any further information. Paul Jones is an Independent Social Worker with experience of working with looked after children and foster carers. He has extensive experience of supporting, supervising and assessing foster carers for local authorities.